CrashRyan (Homepage) wrote: they're so cute !!!!! Carsten (Homepage) wrote: Very cute ! Nikolay Mirchev (Homepage) wrote: Such an amazing capture. This is one of the most aspects in photography, capturing that amazing moment. 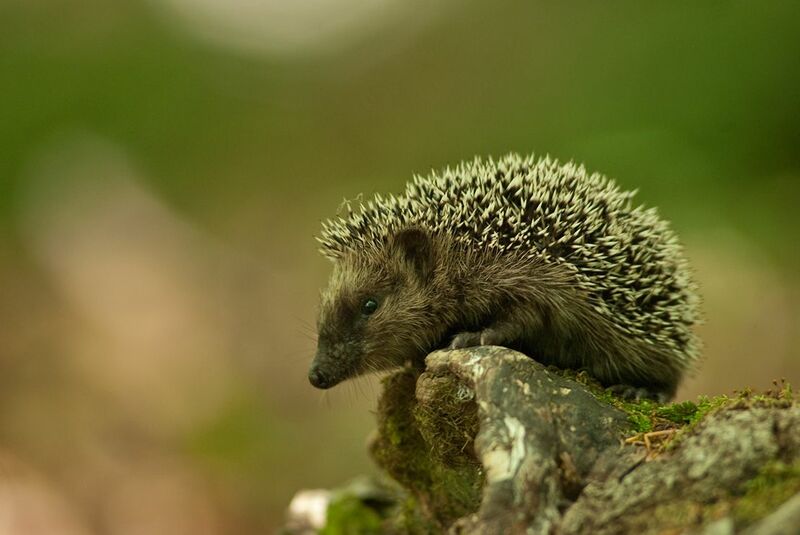 HF (Homepage) wrote: Hedgehogs are very shy - great shot! Arnd (Homepage) wrote: Magnificent photo of this cute creature! I haven’t seen a hedgehog in a very long time.